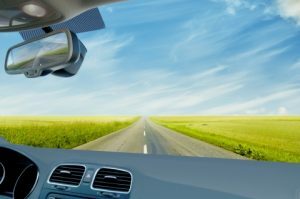 Auto Glass Company Seattle: How Does Auto Glass Chip Repair Work? 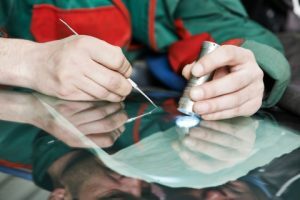 How Does Auto Glass Chip Repair Work? If you’re driving along on the highway and a huge truck in front of you spews a rock and it chips your windshield, what do you do? It doesn’t look bad enough where you have to replace the entire windshield, but you’re not sure. Drive your car home and inspect the chip, it might be small enough that it can be repaired instead of replaced. There are repair kits that can be purchased, but are they worth it? How do they work? Here is everything you need to know about auto glass repair kits. Before you know what can be done and if you need a windshield replacement or not, you need to inspect the chip. If the chip is deep enough to penetrate the top layer of lamination, moisture that makes its way into the chip can delaminate the glass from the center membrane. If this happen, the membrane will eventually fog, leading to a larger issue. When water seeps inside the chip and freezes, this increases the risk of a larger crack forming. 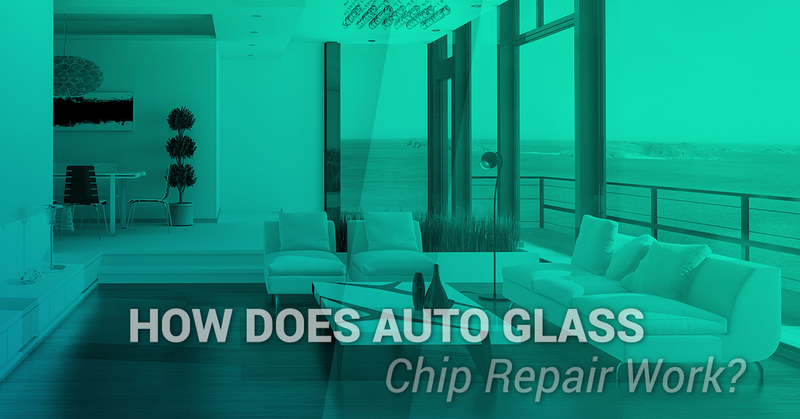 If you can determine that the chip is deep enough, it is best to take your car to an auto glass repair company. You can find kits at your local merchandiser or auto parts store and will typically cost around $10.00. The most important thing to remember is that the windshield needs to be dry. Park your car in a garage for a few days if the weather is looking cold or rainy. If the windshield is dirty, don’t use a window cleaner, but use lighter fluid or acetone to help clean the surface. Just don’t let the liquid drop down onto the paint of the car. Each product will be slightly different, so read and follow the directions closely. Many kits will have a one-part adhesive and a syringe to apply it. Make sure to point the syringe up until you’re ready to fill the chip so that the adhesive doesn’t drip onto other parts of the car or windshield. Some of the adhesive may pour over the edges of the chip, you can wipe away the excess with a paper towel dipped in rubbing alcohol, but don’t wipe away adhesive that is right above the chip. This needs to sit for a few hours. The two-part windshield repair kit is a little more complicated, using two vials of adhesive, hardener, syringe, and syringe adapter. The pieces of the syringe adapter make this process more challenging. With both kits, the adhesive is clear and the chip is nearly invisible. A windshield repair kit may sound like an easy fix, but the process needs to be done accurately and with precision. There can also be a fine line between chips that can be repaired and those that should be replaced completely. If you’re at all unsure, contact an auto glass company that can professionally complete a windshield replacement. Pro-Wide Glass wants you to be as safe as possible in your car and on the road. Keep in mind that even small chips can be dangerous. 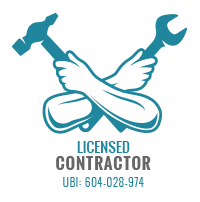 Call our auto glass company today.